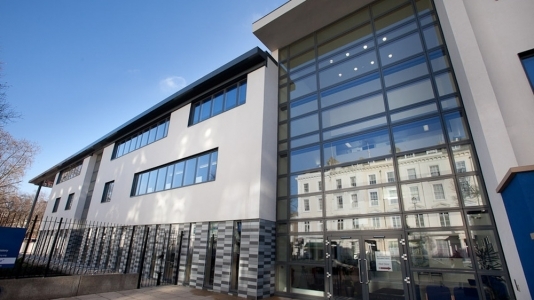 Peter Burton & Company Ltd offer a full commercial decorating service for all educational establishments. 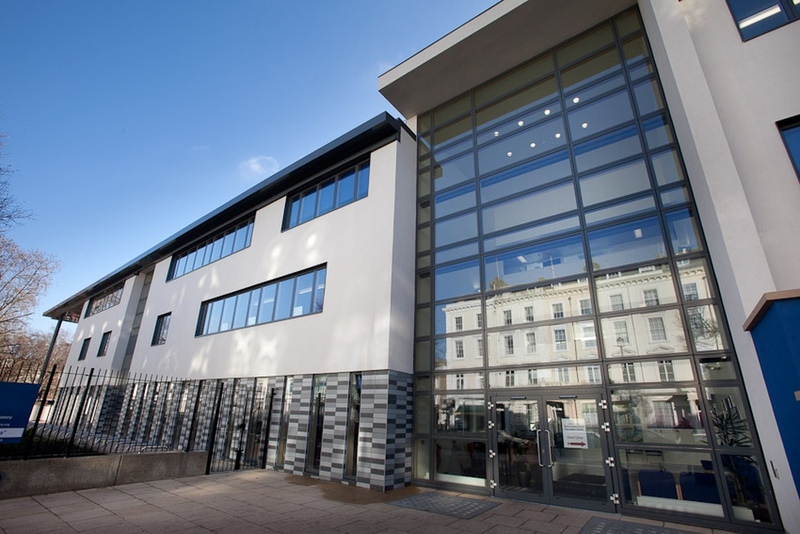 We have worked in a variety of Universities, Colleges, Schools and Children Centres. 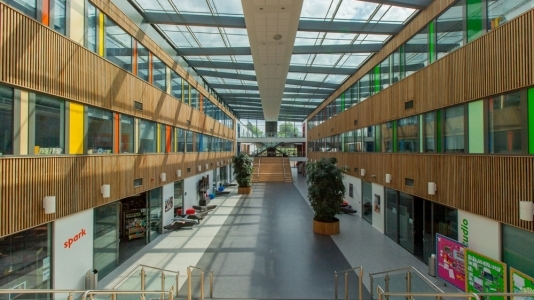 This ranges from new build painting to school refurbishments including classrooms, corridors, kitchens, atriums, halls and periodic maintenance. We also offer specialist services such as anti-graffiti coatings, anti-bacterial coatings, spraying of encapsulated surfaces, internal and external playground and car park markings. 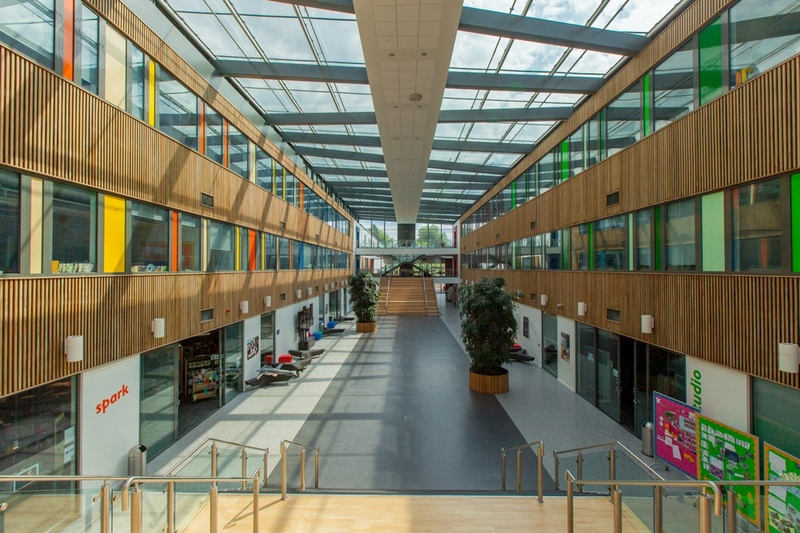 We can work in sensitive areas of schools and can provide operatives who are DBS checked.